· Future directions in understanding the functions of the orbitofrontal cortex in health and disease. The book is unique in providing a coherent multidisciplinary approach to understanding the functions of one of the most interesting regions of the human brain, in both health and in disease, including depression. 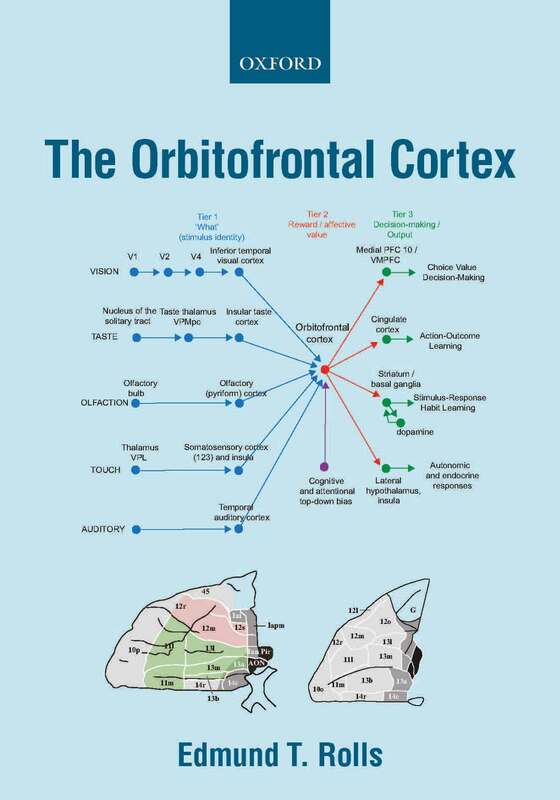 The Orbitofrontal Cortex will be valuable for those in the fields of neuroscience, neurology, psychology, psychiatry, biology, animal behaviour, economics, and philosophy, from the undergraduate level upwards, and including clinicians.